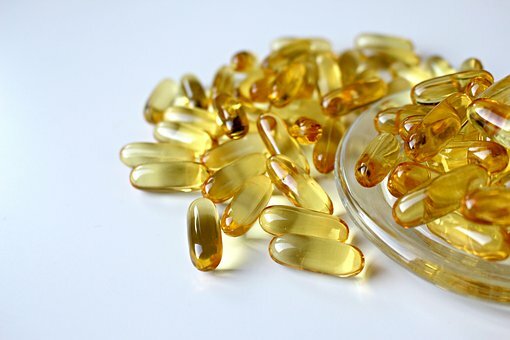 US Nutraceutical Manufacturer needs Dietary Supplement Laboratory for confirmation testing of the Certification of Analysis of HPMC capsules it purchases to encapsulate a nutraceutical. The manufacturer provides a COA for each lot. We need to verify results on the COA which includes identification of HPMC. Interested in this Nutraceuticals and Dietary Supplements Request? Other nutraceuticals and dietary supplements laboratory services. Need Nutraceuticals and Dietary Supplements Testing or Scientific Research? Save time and money searching. Simply, submit a Nutraceuticals and Dietary Supplements request to find the laboratories or lab suppliers that best meet your needs.